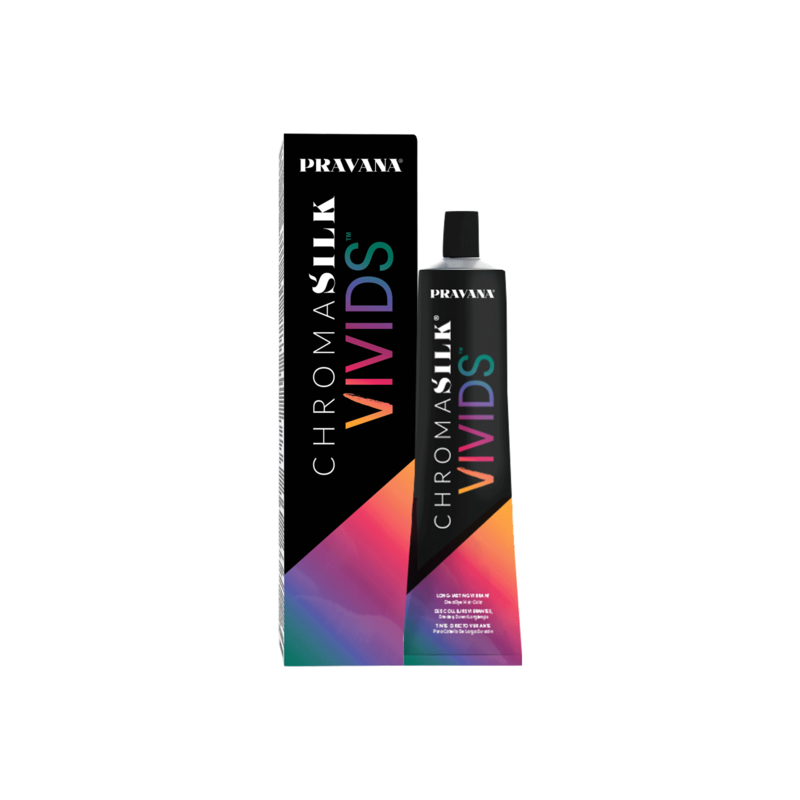 VIVIDS CRYSTALS are uniquely pigmented to reflect consistent tonal value, making it easy to achieve a prismatic look while applying just ONE shade on levels 7 through 10 just like your favorite crystal! 6 new prismatic shades inspired by healing Crystals. "Its a great color and the color comes out well on all shades. I had a client who didn't want to lighten too much but she had red before so I wasn't able to get her to level 10 before applying. We went for it anyway and the shade worked so well that even with different levels it looked spectacular."